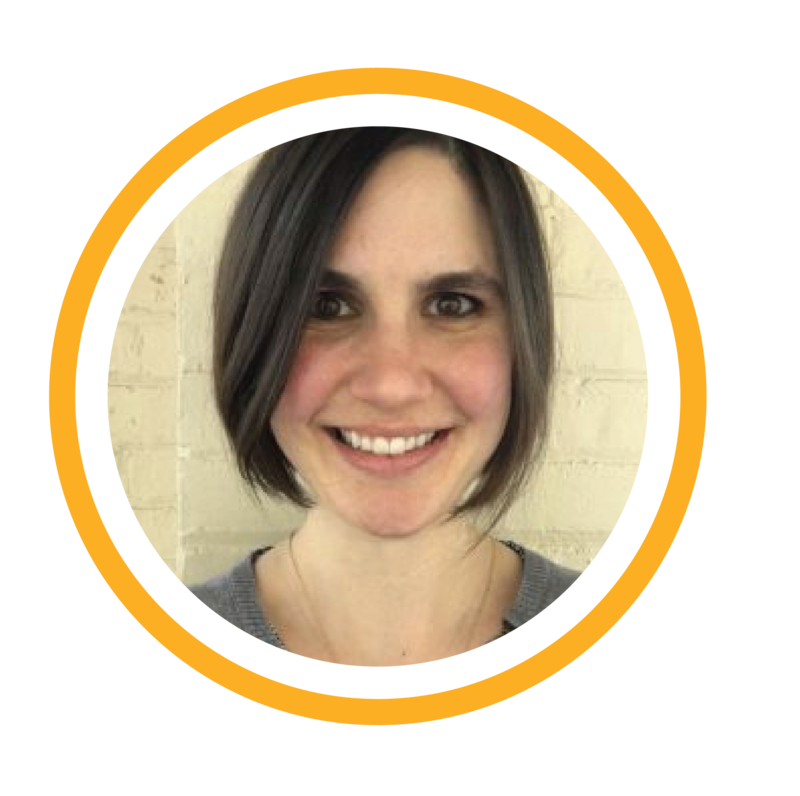 Katie brings experience with volunteer engagement, quality improvement and working with students in poverty to Inspiring Service to support their goal of engaging volunteers throughout Cincinnati using innovative and scalable approaches. While Katie earned a B.S. in Secondary Education and a B.A. in History from Loyola University Chicago, she taught in numerous public schools to gain an understanding of the myriad ways to serve students in need. Katie then taught humanities at Capital City Public Charter School in Washington, DC in support of the UN’s Sustainable Development Goals #1 (No Poverty), #4 (Quality Education) and #10 (Reduced Inequalities). She earned her M.A. in History at the University of Cincinnati with a focus on education history and policy. Living in Over the Rhine spurred her towards addressing the challenges associated with children experiencing poverty. While running the Literacy Lab at Reese E. Price Academy, Katie was introduced to the power of quality improvement systems, which she applied to her Home Library Project initiative. Volunteers played a critical role in her program, enhancing students’ education while simultaneously enriching the volunteers’ lives. Katie joined the Inspiring Service team to support connecting more Cincinnatians to fulfilling volunteer experiences.